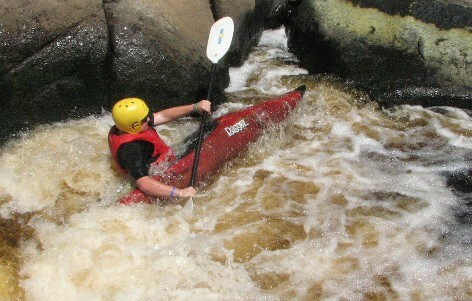 For the ultimate adventure whitewater kayaking on the Red River in Northern Wisconsin. The trip leaves from Lockport, Il. at 6:00 am allowing plenty of time to arrive at the Red River. 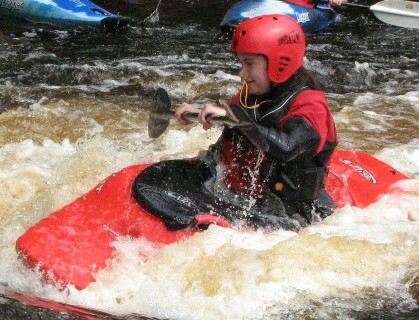 Instruction and skill testing will begin at the put in we than will put our new found skills to use, traveling down the river and learning to play in the rapids. Evening will be spent relaxing around a campfire, and sleeping under the stars in provided will again challenge the Red River learning more advanced kayaking skills. 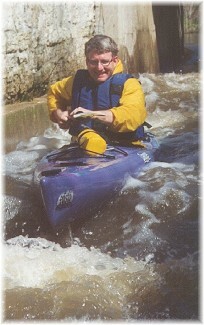 All participants must know how to swim, as part of learning to kayak you will be required to flip over and "wet exit" (get out of) a capsized kayak a minimum of 2 times. 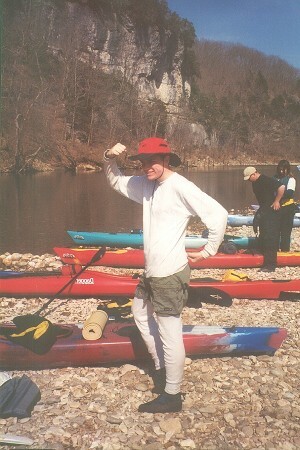 If you're tired of sitting around bored during spring break, take this adventure paddling down the Buffalo River. 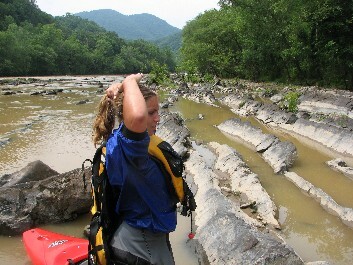 Spend your days traveling down the river in sea-kayaks and your nights sleeping under the stars. Experience the true freedom of nature on this free-flowing and entirely unpolluted river. 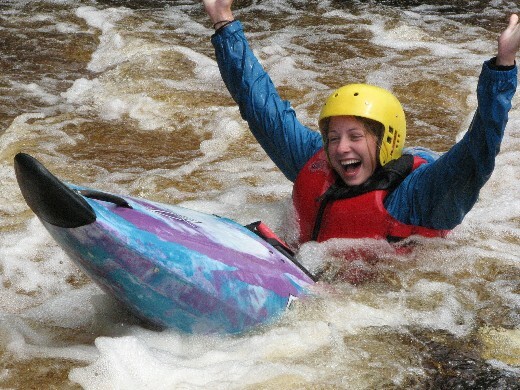 The ultimate adventure for your teen, two days of whitewater kayaking, one day of rock climbing and two nights of camping what more could you ask for! 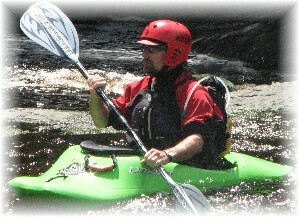 We will drive to the Red river in Northern Wisconsin and spend two days learning how to whitewater kayak. On our final day it is off to Devils Lake for a day of climbing on these towering red cliffs. Transportation, tents, kayak and climbing equipment will be provided meals are not included.